Taking the next step towards a more personalized look and feel for your Ram vehicle is just another reason to visit Shawano Auto Sales in Shawano, Wisconsin! 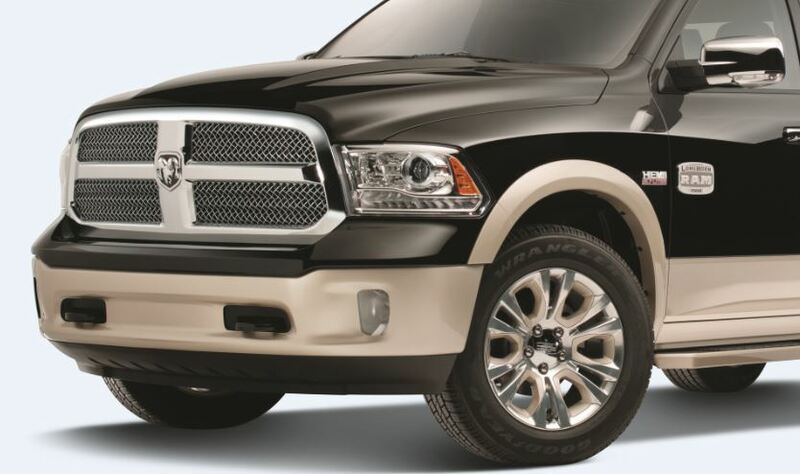 Our Mid-West dealership has a complete selection of Ram parts, each Mopar-certified and guaranteed to be a perfect fit on your Ram pickup truck or cargo van. Stop by our dedicated parts department today to change your vehicle's look and feel with replacement and performance parts today. Order Ram Parts at your Shawano, WI Ram Dealership. From high-end Ram performance parts to genuine Mopar parts to help replace a missing or busted piece, Shawano Auto Sales in Shawano, WI is the place to make it happen. Among out huge selection of Ram parts available to you, we have wiper blades, headlights, transmission parts, radiator parts, tires, rims, floor mats, ignition coils and more! 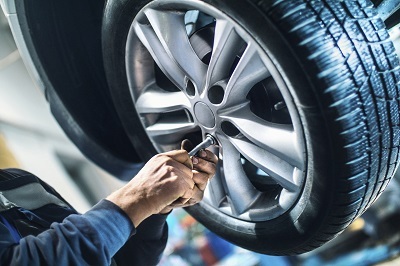 Get them installed by Ram-certified professionals by taking a trip to Shawano Auto Sales. To order your parts, get them installed, or to just learn more about which Ram parts fit your vehicle best, contact the team at Shawano Auto Sales in Shawano, WI today!